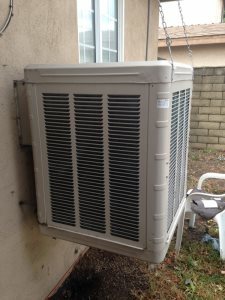 Over 500 local heating & cooling service with cost data available. 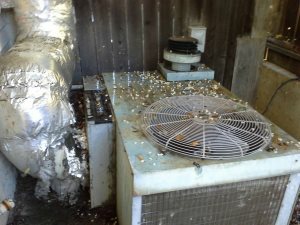 Requesting a quote for replace swamp cooler . 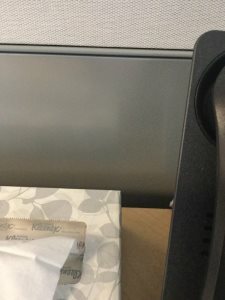 Please provide qualifications and availability. 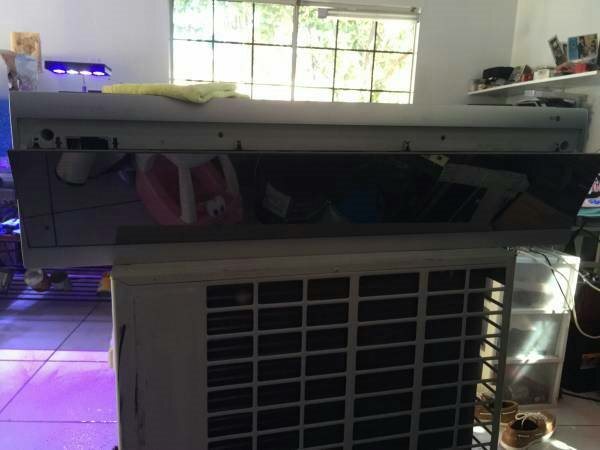 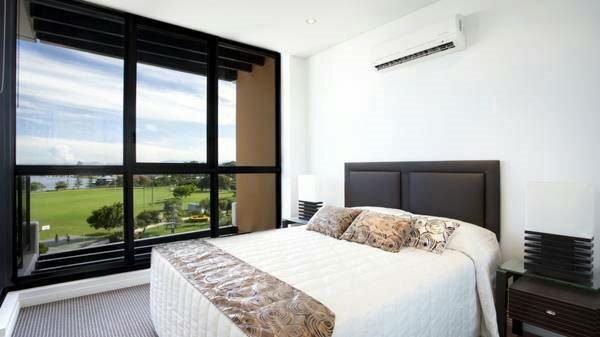 new Air conditioning system, It's a small 3 bedrooms, 2 bathrooms, living room and kitchen! 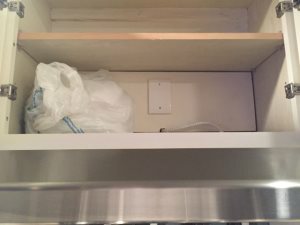 Whirlpool stackable dryer not drying up the clothes. 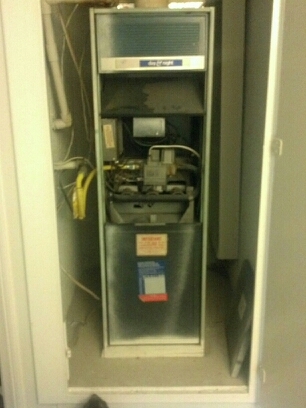 heating was inspected and is ok. 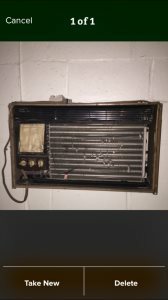 I'm thinking replacing my old heater with a combo heater & AC. 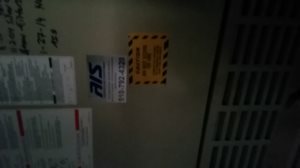 I need my klimaire split air/heat unit repaired. 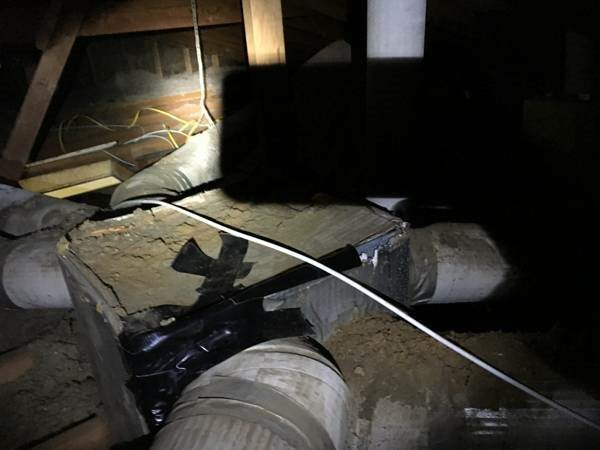 Heating Duct Insulation Looking for someone to wrap heating ducts leaving our furnace with better insulation. 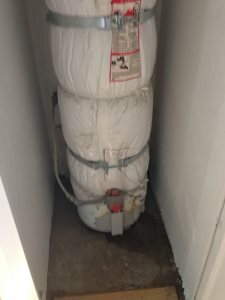 need some body for a minor HVAC work. 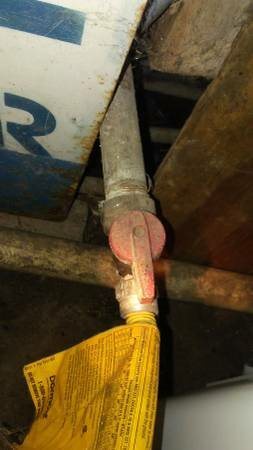 Must be experienced and have own tools. 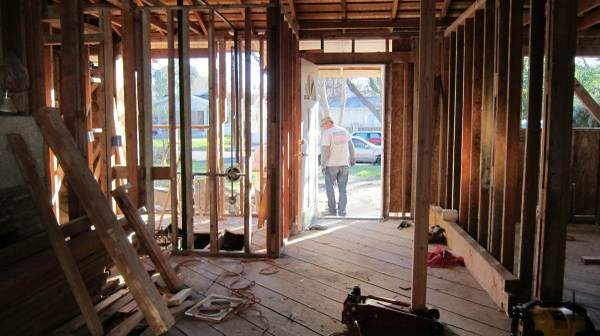 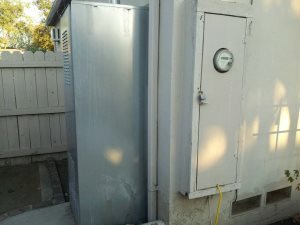 Job is in elk grove area. 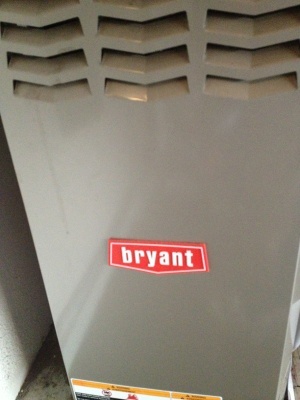 Install central air. 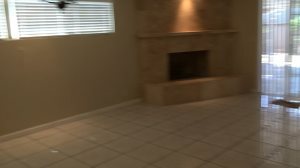 3200 sq ft. 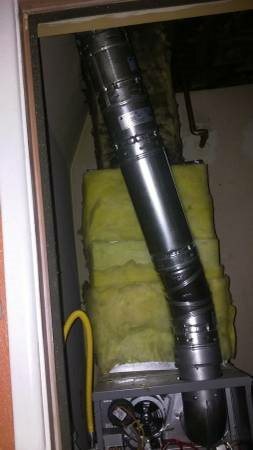 Already has ducts. 4BR. 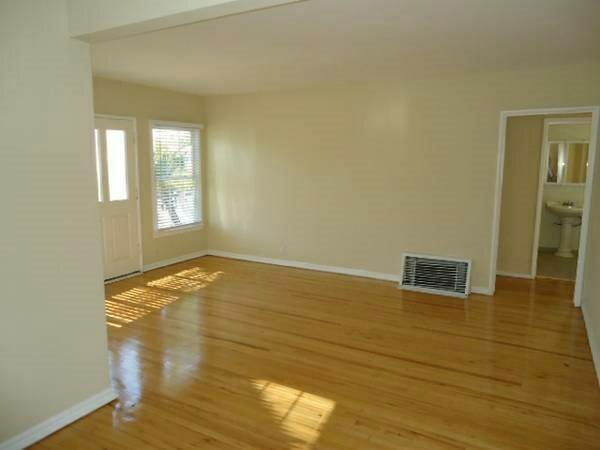 3 bath. 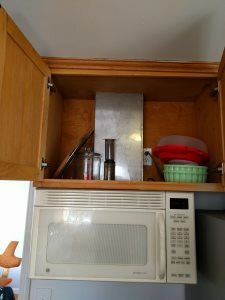 i have a wall furnace where the pilot light won't stay lit. 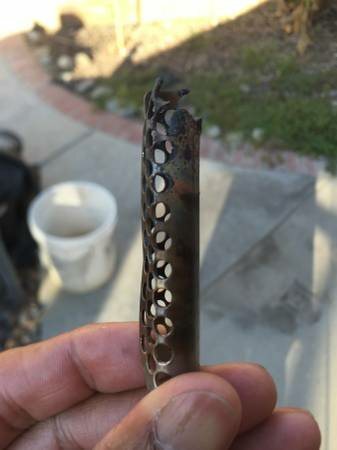 need to get it fixed. 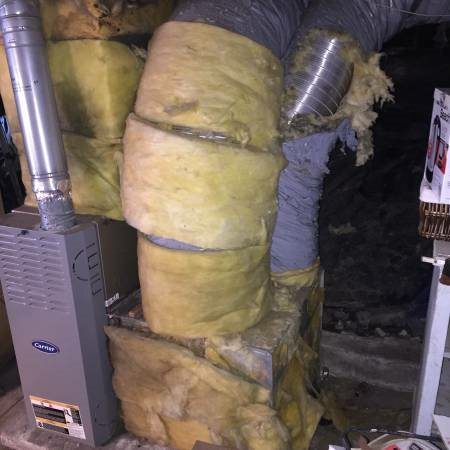 Hi, thanks for reading/bidding We need another 2 bids on a new forced air furnace for a rental home. 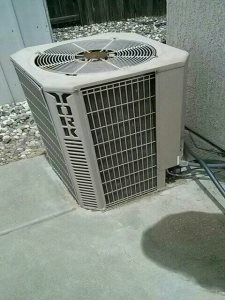 18 year old 3.5 ton York A/C unit replacement to a more efficient & cost effect unit as well. 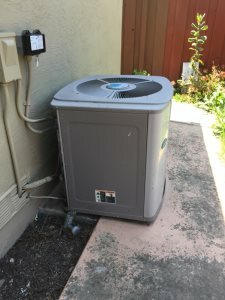 Had a HVAC installed and the fan is not working. 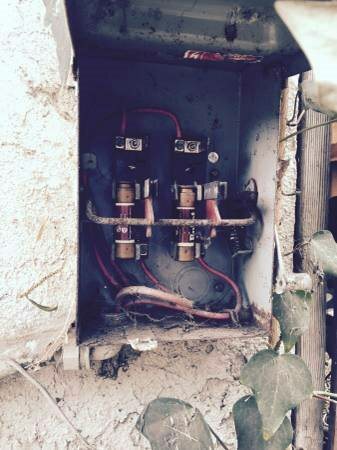 Need someone to come troubleshot the unit, nit wiring etc. 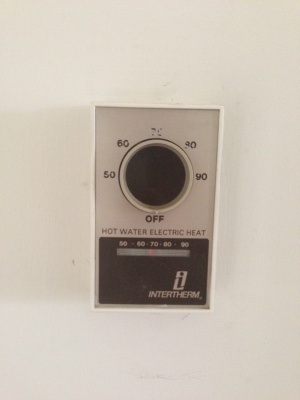 Ignitor is out on my furnace, wanted to see if someone has this locally. 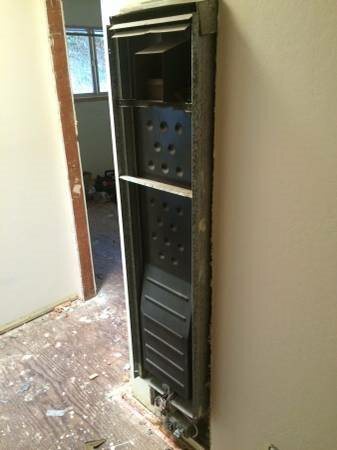 I should be able to install myself. 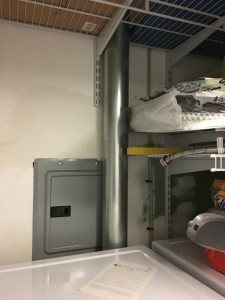 Looking for an experienced HVAC worker to remove old ducts and install new. 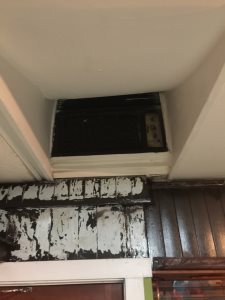 Ac tune up- leaking at back of the house from second floor. 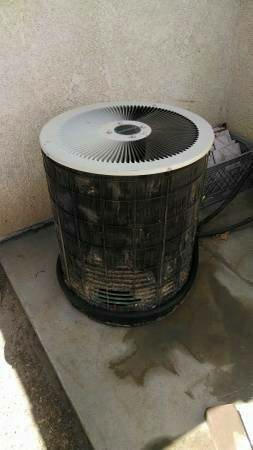 Need to have an Air Conditioner unit installed. 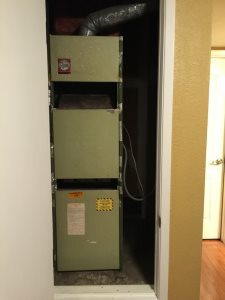 Need someone to install a furnace .Please let me know your qualifications. 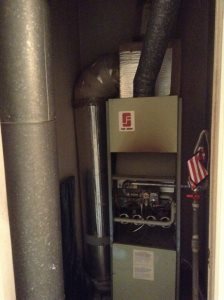 I need someone to take away a old furnace. 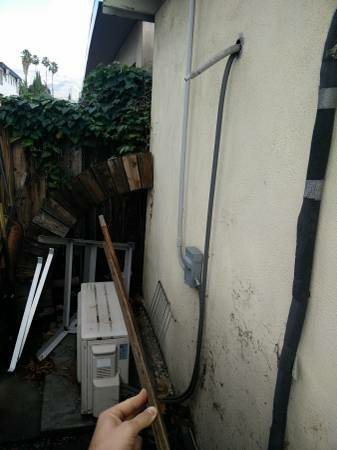 You will need to dismount and hauling away. 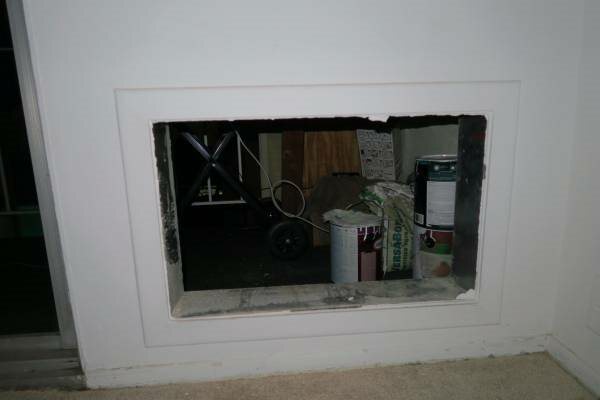 I need to have some old duct work removed and new ducts installed, 1200 sf house with a 2.5ft crawlspace. 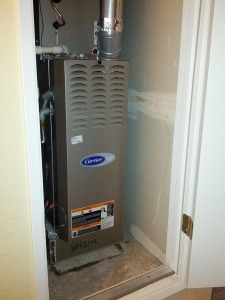 Owner to provide Furnace (Winchester 40,000 BTU 95.5%) Natural Gas Furnace and necessary ducting. 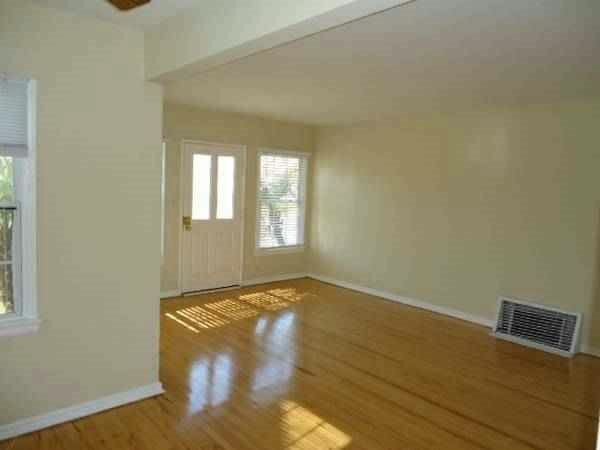 1,400 sq. 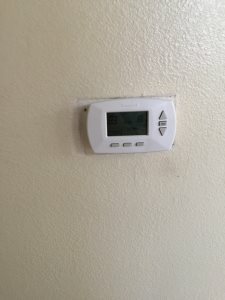 AC turns on but it doesn't get cold. 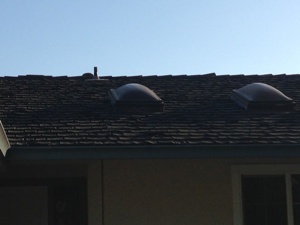 AC is on the roof. 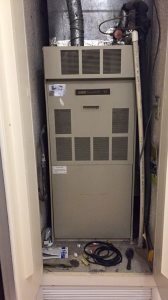 Licensed HVAC Installer Wanted to evacuate and balance central air system. 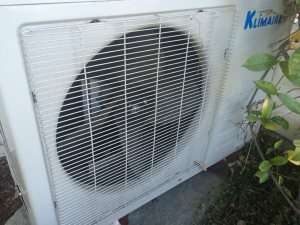 Air Conditioning Guy Air conditioning guy needed for short term work - please call Zee for more information. 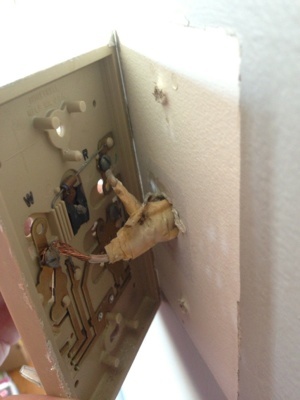 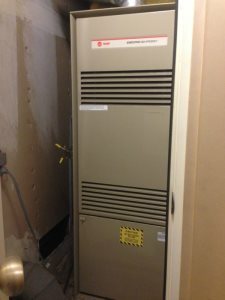 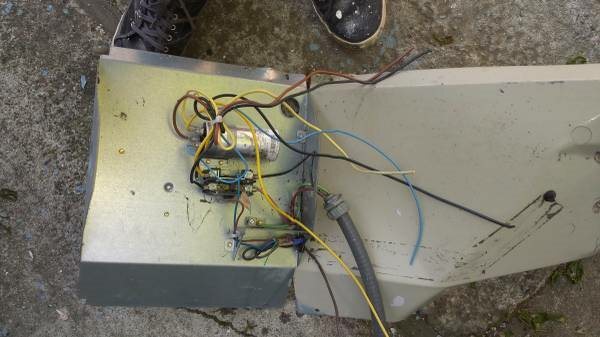 Replace transformer on the Lennox heater G16 and install a Honeywell thermostat. 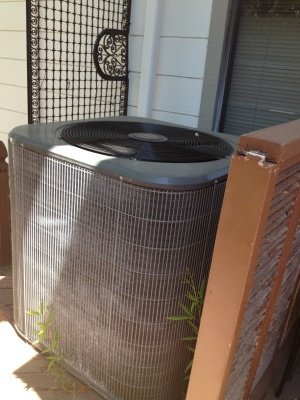 Need to move a Condenser about 4 feet. 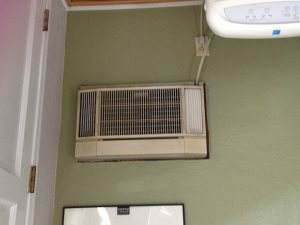 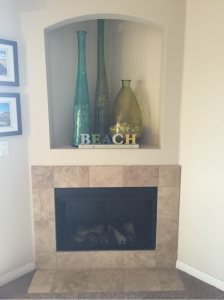 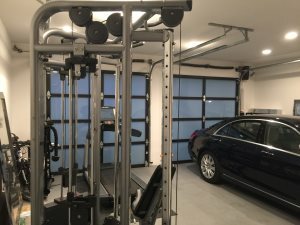 install central air in my 1500 square foot, ranch-style home. 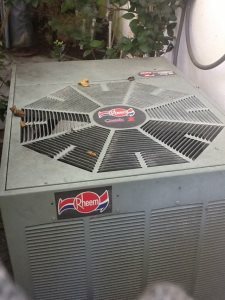 Im looking for an HVAC professional who could take responsability of a task and get it done. 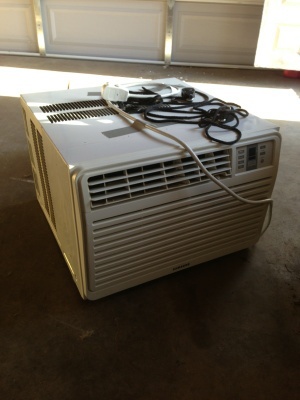 I just need someone to come install a small AC window unit. 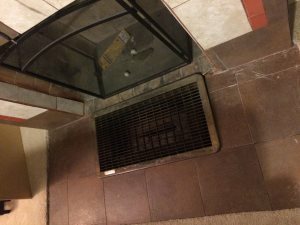 It should be easy. 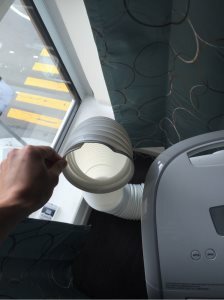 Initially the fan would not stop. 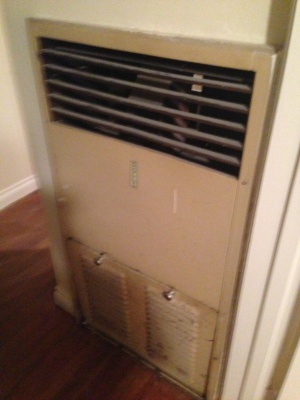 Soon after my heater just stopped working. 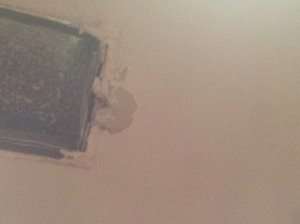 I need some one to fix it. 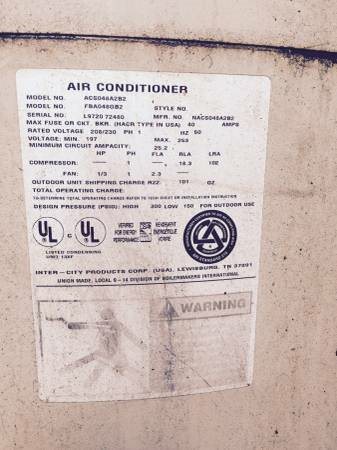 Requesting a quote to recharge ac compressor with 410a it has no leaks just blows low cold air. 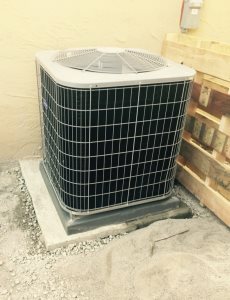 install 4 ton central air unit including duct work. 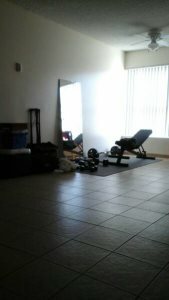 Building is 1400 sq. 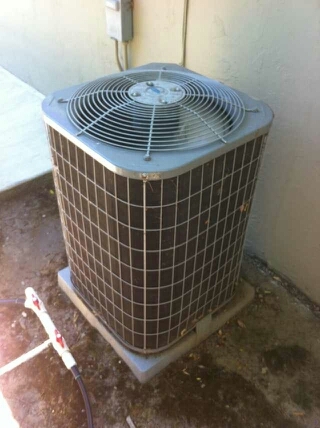 Need to refill freon on my central air conditioning unit. 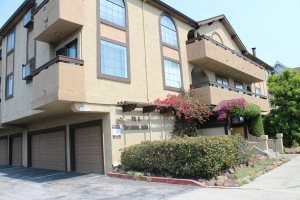 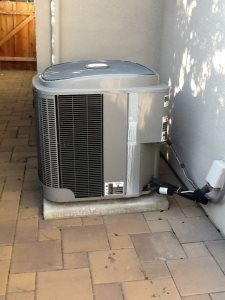 I need to replace my heating and cooling system, 4 bedroom 2000 sq ft home. 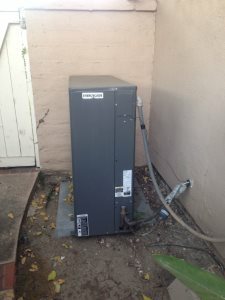 Installing a home heating and cooling system for an about 1600 sq ft one level house. 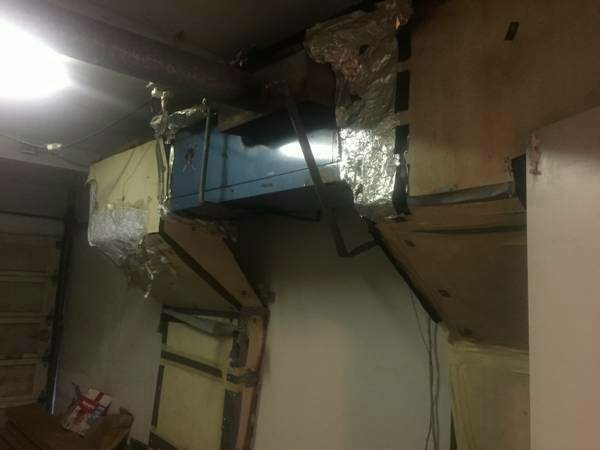 Duct work is in place. 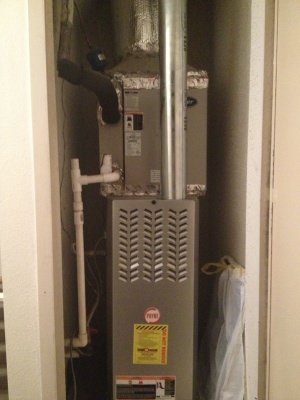 Reposition recently installed furnace by roughly 6 feet to optimize space and reduce ductwork. 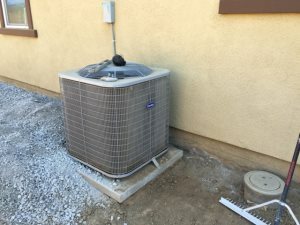 Mini split air conditioning installation. 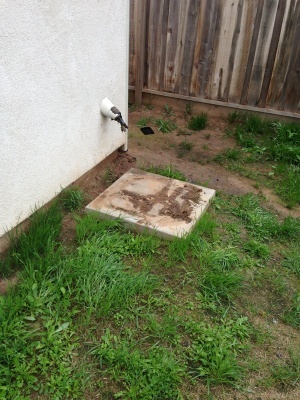 I need someone to come by and give me an estimate. 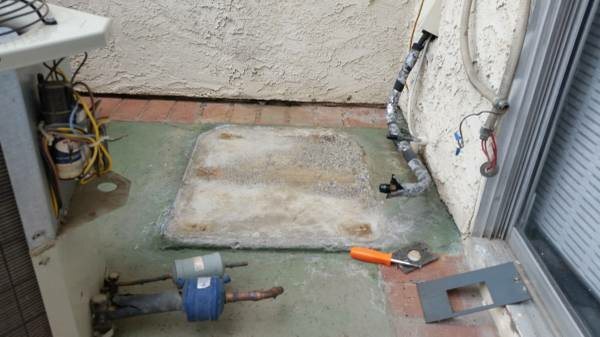 We can fix HVAC & Plumbing Problems.. 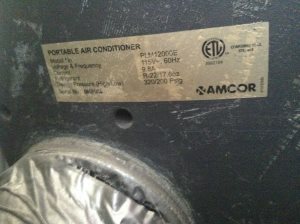 Installation of Samsung Air Conditioner Model: AW149CB. 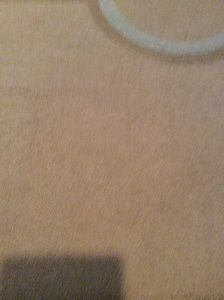 Text me your bid DO NOT CALL! 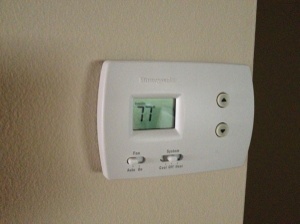 House isn't cooling down. 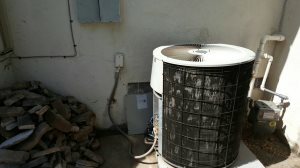 The AC unit is not working correctly. 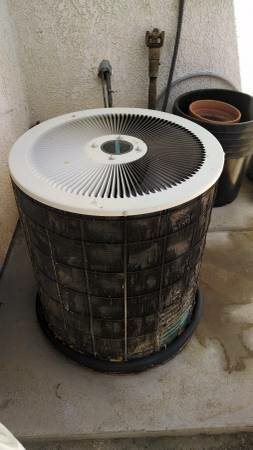 The fan works but it does not blow cold air. 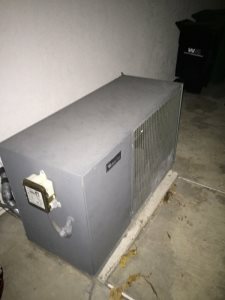 Air conditioning unit not turning on or blowing air. 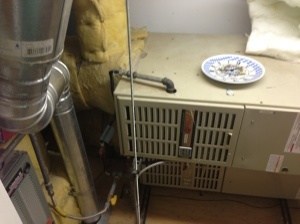 Replace an old horizontal, forced air, gas furnace located in the attic. 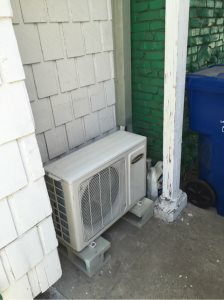 Requesting a quote for ductless a/c install . 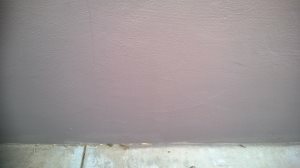 Please provide qualifications and availability. 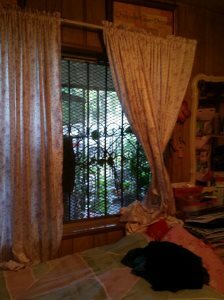 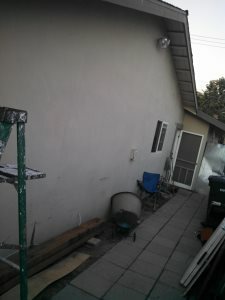 Looking for someone to change the return air in an older manufactured home. 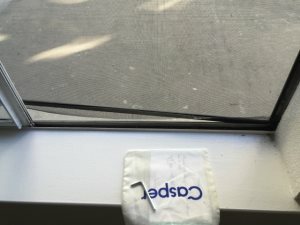 Looking for someone to put Freon on the AC. 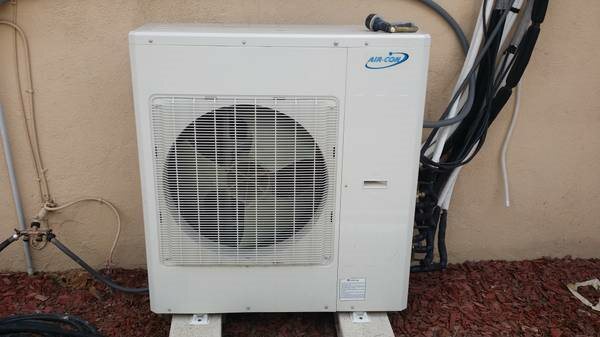 Looking for someone to recharge a central air conditioner for a 1700 sqft single story home. 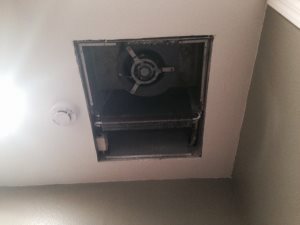 Have a 6" AC vent into master bedroom, hottest room in house, want larger run to room. 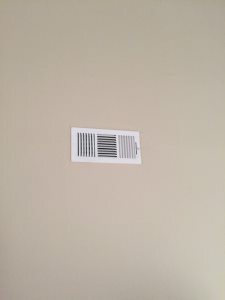 AC in ceiling 7ft. 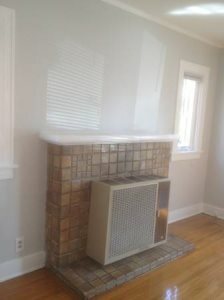 Hi, I am looking for a Licensed HVAC Technician to help with residential project, interior and exterior. 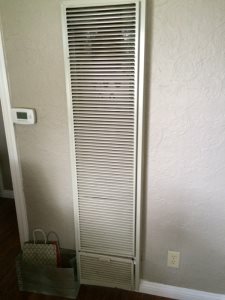 Need somebody to replace heater for a 1500 sf duplex. 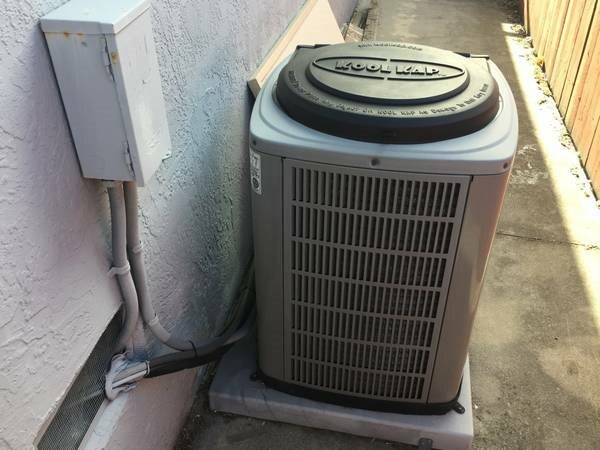 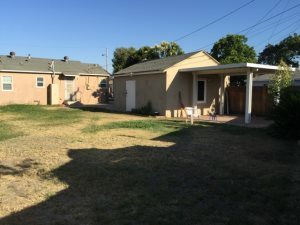 I'm looking to have an A/C -heater full install with no existing ducting on a 1160 sf Lemon Grove home.